How To Find Out If Your Business Needs Blockchain? One-third of c-level executives are considering moving their company’s backbone to blockchain technology-this fact proves how much of a disruptive potential blockchain holds. The emergence of this revolutionary technology has made waves, so it’s no wonder that businesses of all sizes are trying to get into the action. After all, who doesn’t want the benefit of data protection and the additional layer of security? If you are amazed by blockchain’s feasibility in your business, then take a moment. Don’t jump on the blockchain bandwagon just because, you have to figure out if your business needs blockchain first. Blockchain plays a crucial part in a business when they are handling a large amount of data and multiple parties- yet they want to make sure regarding the data’s reliability. Such businesses share the data or pass it around-which calls for confirming the accuracy of shared data. In fact, corporations want to ensure that every bit of data dealt with is not only accurate but is safe and secure as well. Thus, in such cases, using the blockchain technology makes sense. Like for example, if your business involves dealing with tracking of different assets, then using blockchain would be an obvious choice. By using it you will be able to track the shipment and also get verification at every entry and exit point- making sure that it is en route to reach its destination as planned. The blockchain technology appeals to businesses because it depends on a distributed ledge (DLT) eliminating the need for a central authority that owns all the information. A general blockchain has various parties that carry out the transactions- which is where the security is drawn upon, by all participants checking and validating each transaction. Therefore, businesses that need to record information started to trust blockchain technology and find creative ways to use it to benefit their business. Smart contracts, wallet, ledgers- all of these are crucial elements of a blockchain. This is why many organizations believe that it has the potential to boost their productivity. There are already many companies in the telecommunication, manufacturing, logistics and finance industries that have blockchain projects under development. Even the healthcare industry is exploring blockchain for opportunities it offers in keeping the patient data secure, safe and accessible. Are you working with digital assets? Are you trying to eliminate the need for intermediaries or brokers? Do you want/need to depend on a trusted party? Whether an SME or large business, the World Economic Forum’s questions illustrate that your solution must not take precedence over the problem. 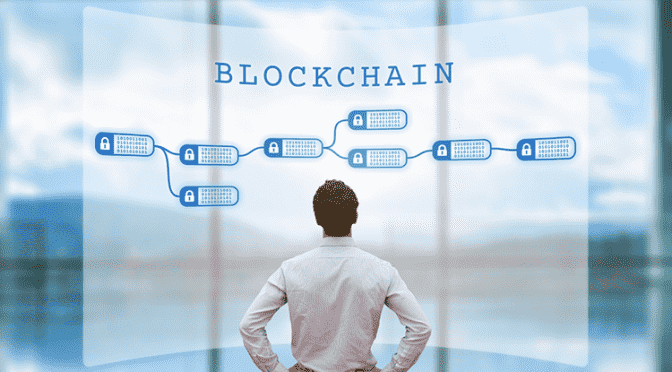 The blockchain world is expanding with businesses finally relying on the decentralized nature of blockchain for its ability to provide additional security for providing better and more transparent identification tools. However, in case your project can easily replace the worlds ‘decentralized ledger technology’ with ‘database’, it’s probably not worth using blockchain to solve it. Regardless, doing your homework, forming your own hypothetical model and looking at the long-term trend lines to see what’s happening inside and outside of your industry, is important in determining if your business needs blockchain. Bitcoin and Blockchain Technology: How do they Work?